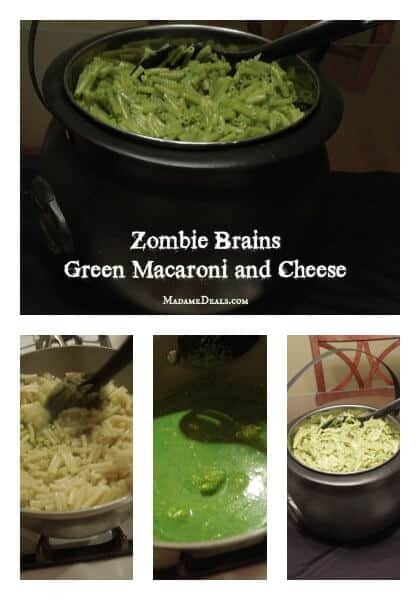 Can you believe that Halloween is right around the corner? Is it just me or does it seem like this year is just flying by? This year my best friend and trick-or-treat partner in crime is pregnant! 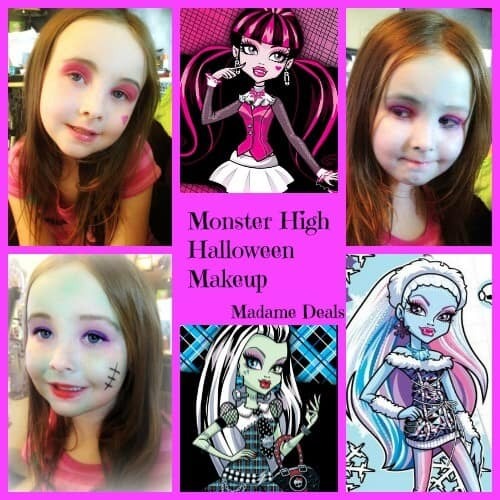 So we wanted to look for some cute maternity Halloween costumes for her to wear on our many festive adventures we plan on going to this year. 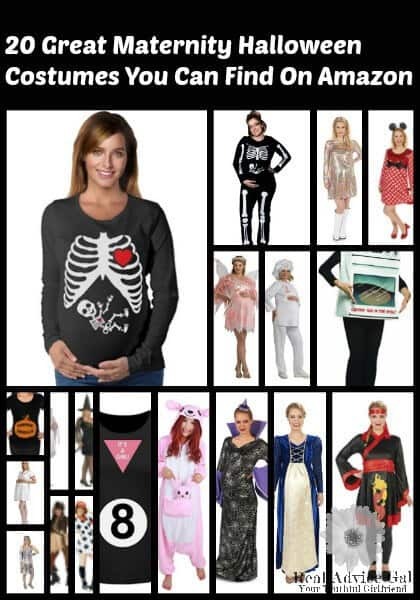 I was pleasantly surprised on how many cute maternity Halloween costumes that there were on Amazon! I thought that there must be others out there that were looking for their own costumes so I wanted to make a list of the top 20 that we found. Enjoy! 1. Bun in the Oven– Who doesn’t love a great punny costume right? 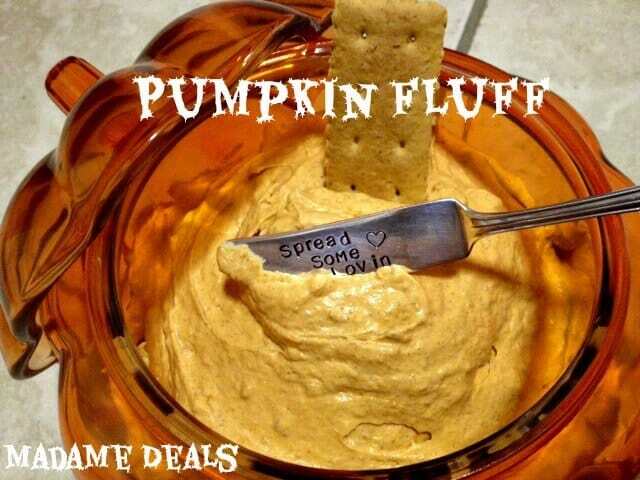 So this is perfect for those of you with a bun in the oven! 2. 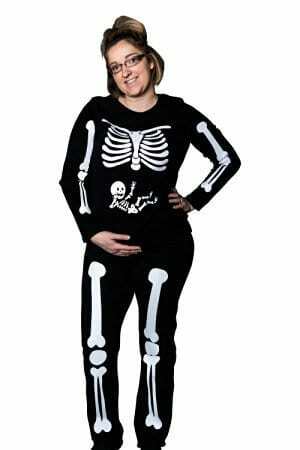 Pregnant Skeleton– A maternity twist on a classic Halloween costume. And the baby skeleton is so cute too! 3. 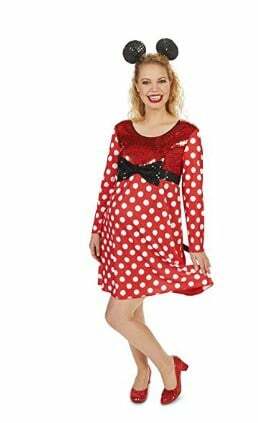 Mommy Mouse Costume– If you are a lover of all things Disney like I am, then you are going to love this mommy mouse costume with a nod to the famous Minnie Mouse! 4. Mommy To Be Fairy Costume– Who doesn’t love a great fairy costume right? 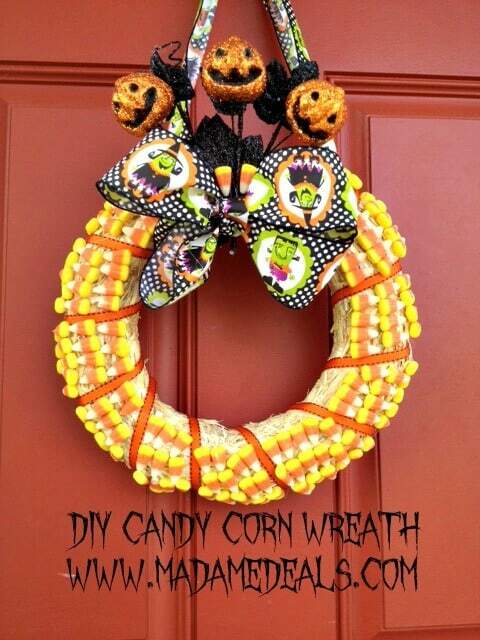 I think this one is adorable! 5. 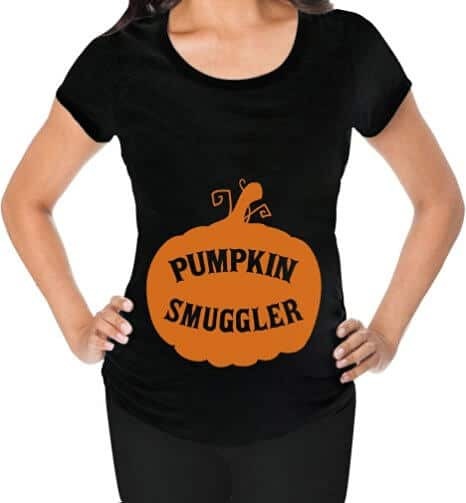 Pumpkin Smuggler Shirt– If you want to keep it simple but still festive, you should go with this super cute pumpkin smuggler t-shirt! 6. 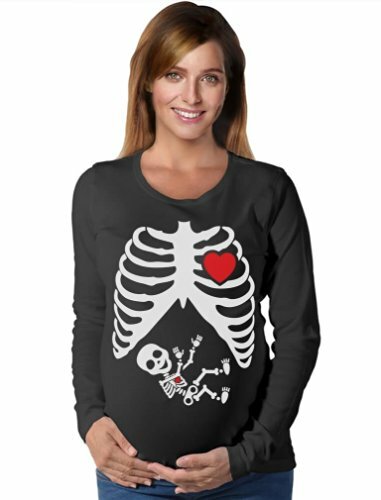 Baby X-Ray Maternity Shirt– Another simple and adorable Halloween costume idea. 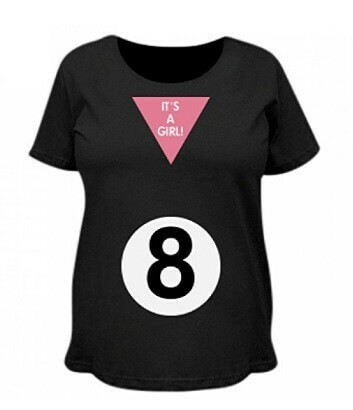 They are available in boy and girl! 7. 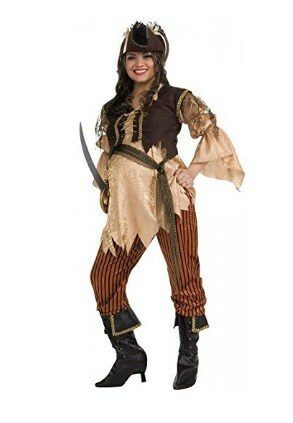 Maternity Pirate Costume– I personally think this is adorable and it’s easily one of my favorites. I’ve always had a soft spots for pirates though ha! 8. Mummy to Be– Another punny and comfortable looking costume that’s perfect for those mummies to be! 9. 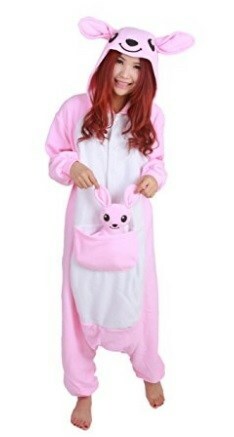 Mama Kangaroo– When I was pregnant all I wanted to do was be as comfortable as possible, so I know I would have loved this costume if it was cool enough to wear it! 10. 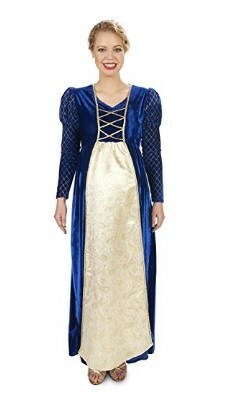 Pregnant Princess– Another classic costume that is perfect for everyone, and nice and comfortable for those that are expecting. 11. Pregnant Angel– I think this costume is SO adorable! And we are all angel like when we are pregnant right? Ha! 12. 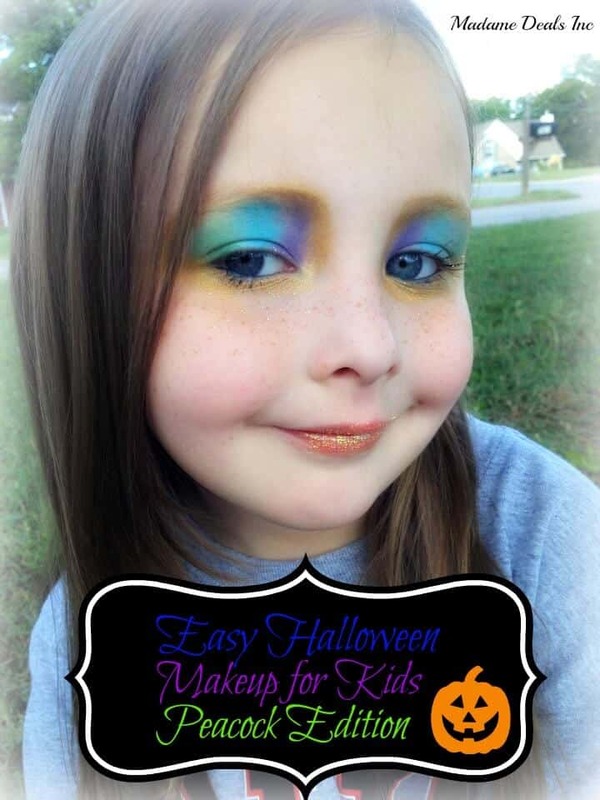 Mommy to be Witch– Who doesn’t love a great witch costume? 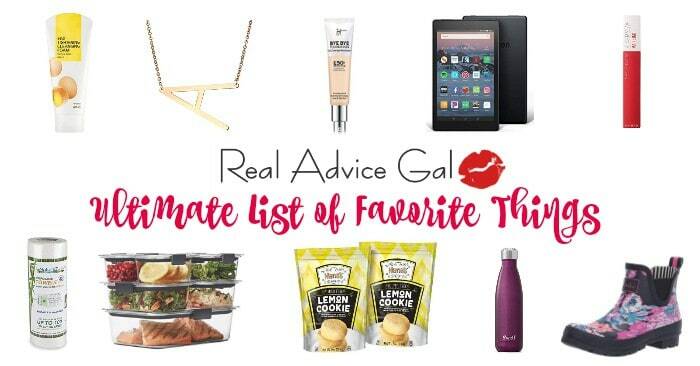 It’s my go-to a lot of the time! 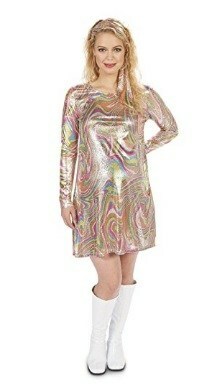 This one is cute and looks like it would be light and comfortable. 13. Magic 8 Ball Costume– A super fun costume/Halloween shirt that will look great on the belly and everyone should get a kick out of it! 14. 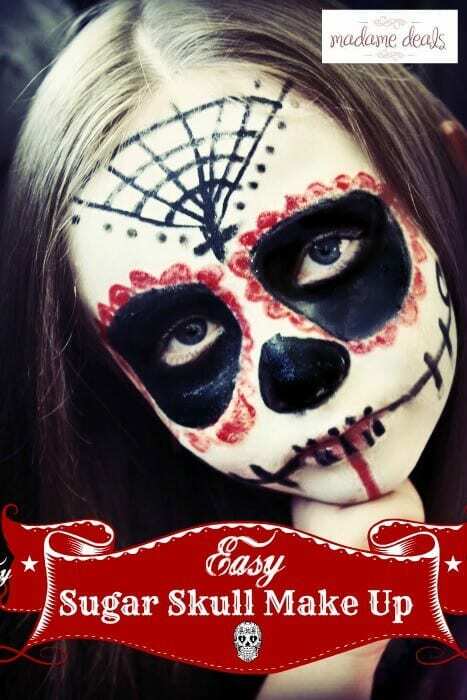 GoGo Girl Costume– A simple and cute classic Halloween costume! 15. 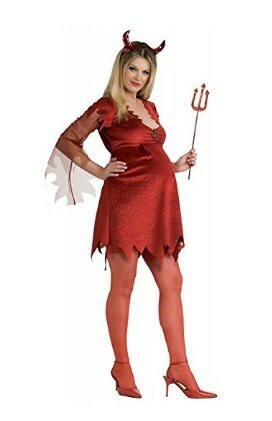 Devil lady costume– If the angel costume isn’t your thing, you can always try this super cute and spicy devil lady costume! 16. 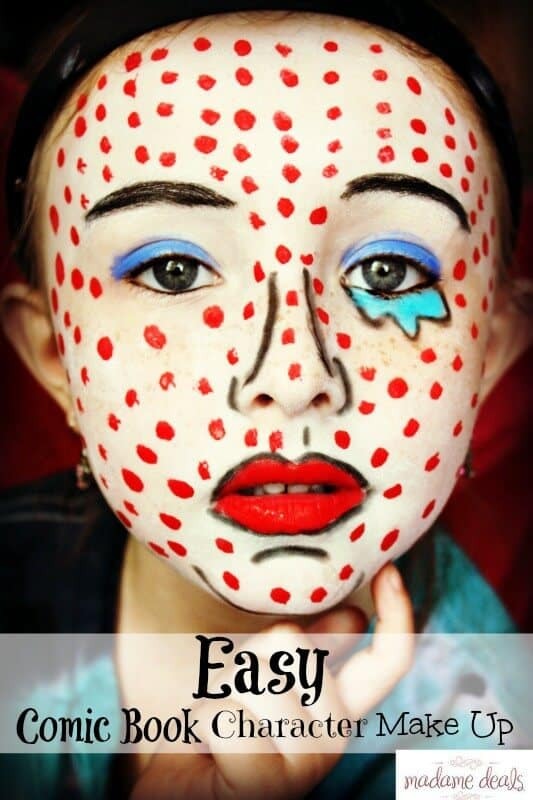 Soccer Ball Costume– If you have other kids in soccer then you can be a Soccer Mom with this costume! 17. 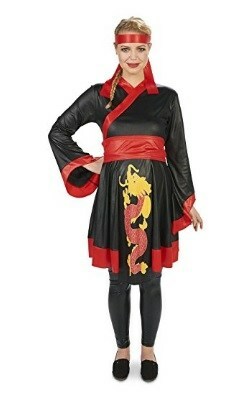 Ninja Maternity Costume– Super comfortable, cool, and your kids will love it. 18. 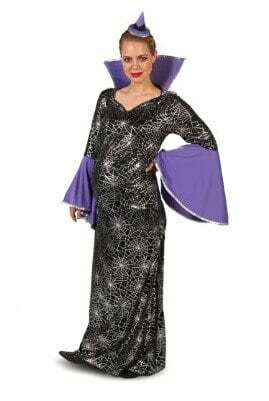 Black Spiderweb Dress Maternity Costume– Round up your little spiders with this costume! 19. 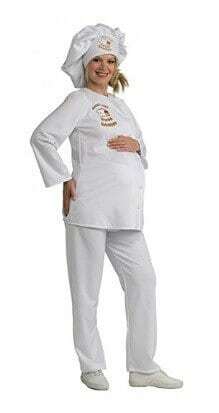 Maternity Baker Costume– Another easy Halloween costume that will make sure you are comfortable and cute all night. 20. 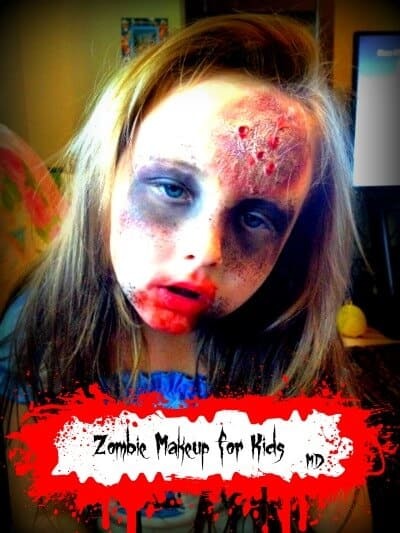 OB Nurse Maternity Costume– This would be adorable for a nurse to wear to work on Halloween!